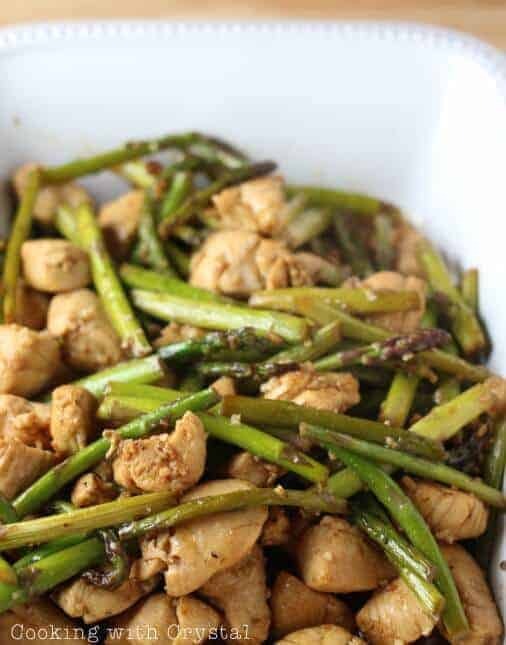 This Chicken & Asparagus Stir Fry recipe is very healthy, but still packed full of flavor. Ready for a super simple, yet absolutely delicious chicken stir fry recipe?! 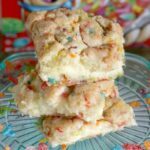 This is such a great recipe that is very healthy, but still packed full of flavor. 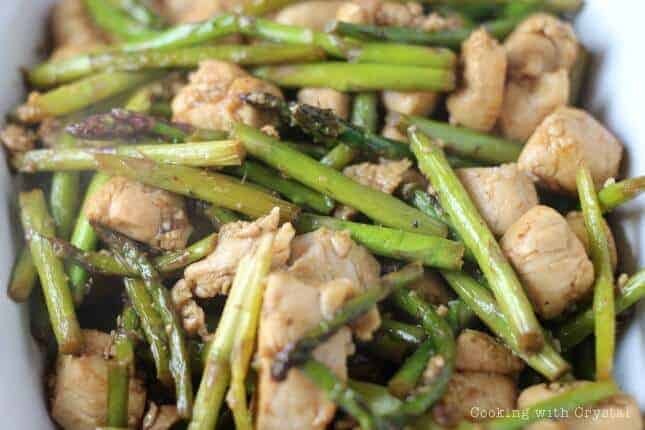 It has a wonderful combination of lemon, teriyaki, soy, and what’s great is that the chicken and asparagus just soak that flavor right up! 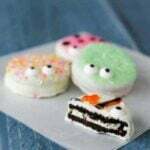 Make it tonight, you will NOT be disappointed! Wash and cut chicken breasts into 1 inch pieces. Cook the chicken in a medium pan with 1 Tbsp olive oil and 2 Tbsp lemon juice. Add a little lemon pepper and garlic salt. Once chicken has completely cooked, take it out and set aside. 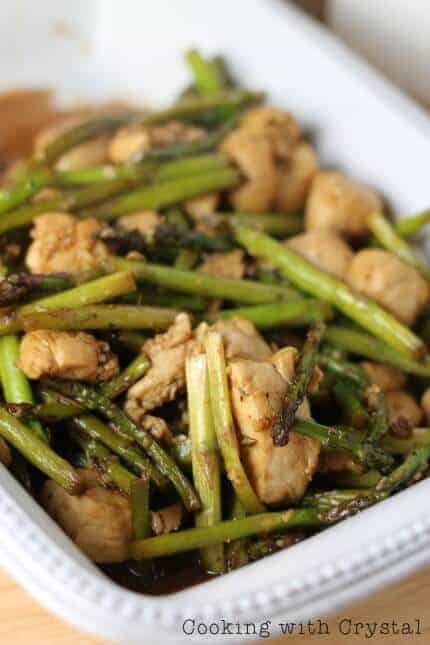 Cook asparagus in the remaining oil. Add additional 1 Tbsp of olive oil along with 2 Tbsp teriyaki sauce and 1 tsp minced garlic. Cook asparagus on medium heat for 6-8 minutes. Add chicken to the mixture along with soy sauce (as much as you prefer). Cook for 4 minutes and add salt and pepper! Enjoy with some steaming white rice OR my favorite….fried rice!